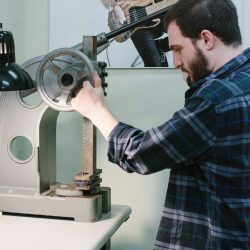 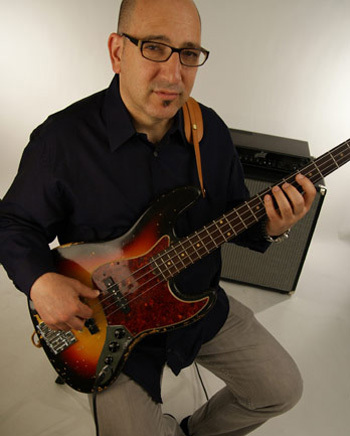 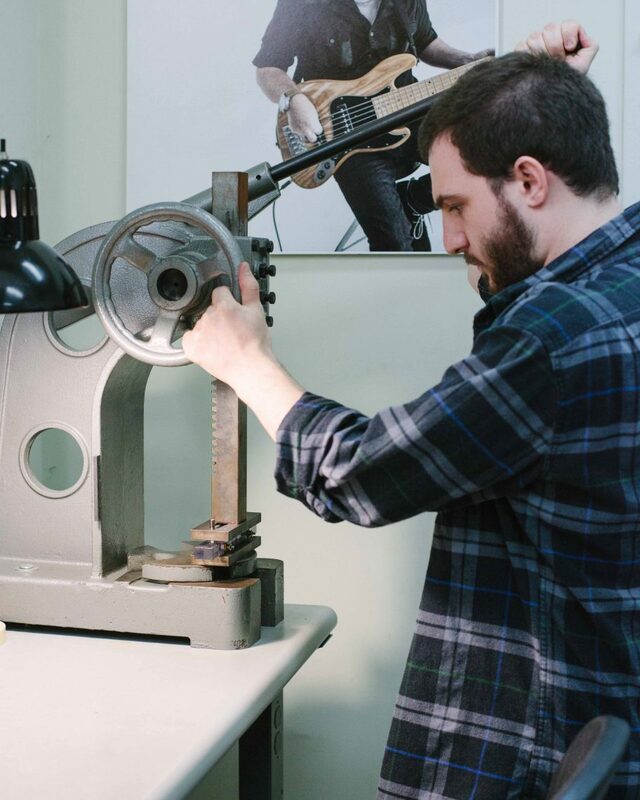 For our latest installment of Shop Talk, we sat down with Dave Boonshoft of Aguilar Amplification! 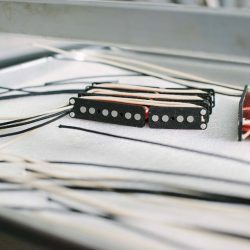 In this episode Jordan and Dave discuss pickups, what makes a great pickup design, and what you should consider when choosing a set of pickups for your Custom build. 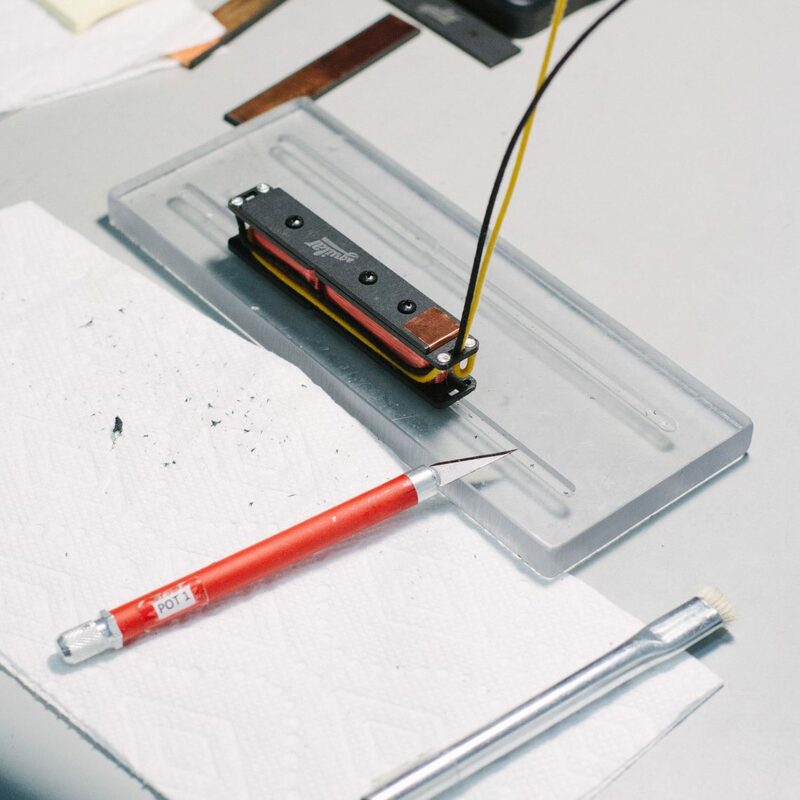 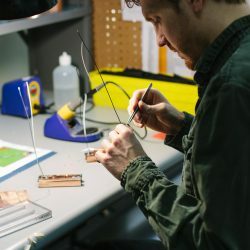 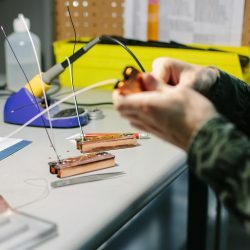 Pickups are such an essential part of the sound of your bass and should be given much consideration when designing your Custom bass. Because of that, we here at Fodera offer a wide range of stock pickups and allow for custom pickups to be installed on your instrument including those from Aguilar. 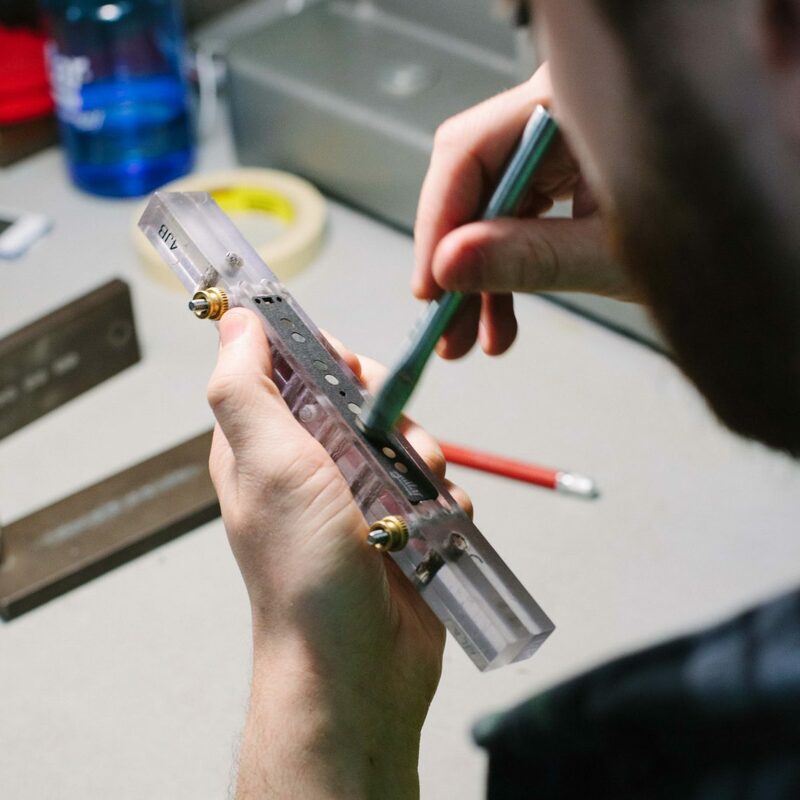 In addition to 60’s and 70’s spacing, we allow for custom spacing at no additional charge for a Custom build so that you can achieve your unique sound. 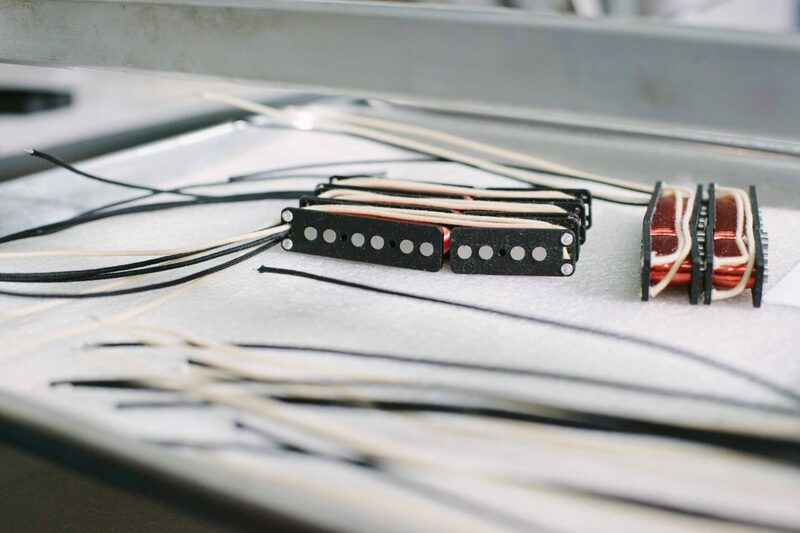 To learn more about Aguilar pickups visit www.aguilaramp.com.